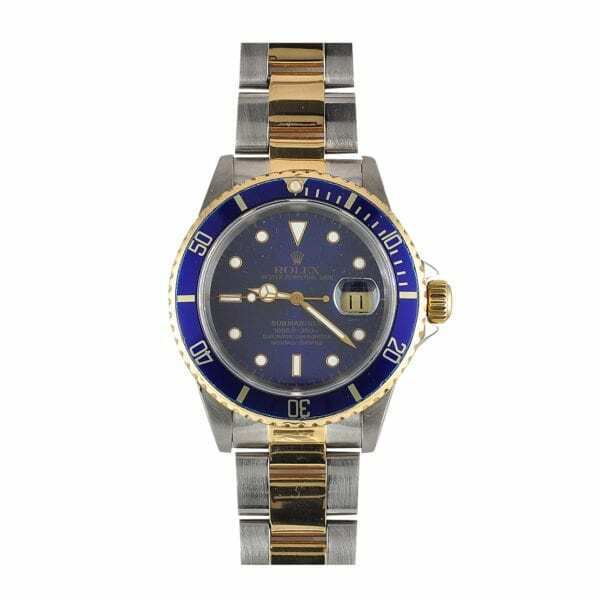 Rolex Submariner Swiss automatic 41mm Stainless steel and 18 karat yellow gold. Manufactured circa 1993, now a discontinued model. All pre-owned luxury watches have been fully serviced and are warrantied for one year from the date of purchase. Available at our Upper James location. I am requesting information for Rolex Submariner Watch.